I began my accounting career at a very young age. Being raised in a family-owned business that lasted over thirty years, I learned the importance of passionate entrepreneurship and its reliability on a strong infrastructure, great management and organized accounting system. My first job out of high school was at an accounting firm and I worked at this firm throughout my college career until I graduated from California State University, Northridge in 2002 with a B.S. in Accountancy. After graduation, I was recruited by a national CPA firm in Beverly Hills which specialized in small to mid-sized companies. 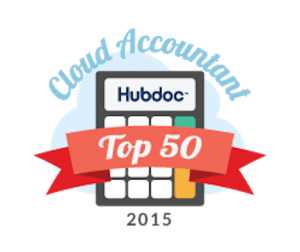 At this firm, I discovered my true passion for helping small business owners and as a result, I decided to specialize in accounting and taxation of small businesses and become an expert in accounting technologies, including Intuit’s accounting solutions. After a career in public/private accounting, in 2009, I opened my own practice so I can continue to grow and share my knowledge with the small business community. As a woman professional and mommypreneur, I am passionate about elevating women who are building a business, while maintaining a strong household. I strongly believe working woman can win in both their careers and in their homes with the supportive tribe alongside them. As a Latina-Owned business, I recognize the importance to provide learning opportunities and financial education for the rapid-growing Spanish-Speaking small business community and I have created strategic partnerships to help create these resources in Spanish. After 20+ years’ working with small businesses, and if you count my mother’s 30-year run in the restaurant business, you can add a few more, my entrepreneurial spirit is still going strong. I have decided to change my career course from daily bookkeeping and tax prep to creating awareness on the importance of financial education. I design and deliver small business success training to micro-businesses and their accounting and tax partners. I stay heavily engaged with my small business community through strategic training partnerships, like being part of Intuit’s Trainer Writer Network. These partnerships provide me the opportunities to teach & develop content and share this education at a massive scale. I also embrace my social community through various social media platforms, public speaking engagements and by co-administrating the Facebook group Latino Small Business Owners with over 4000 members. I am on a mission to share knowledge, tools and resources to help hard working entrepreneurs win big financially in both their business and personal lives! I am a federally licensed tax practitioner with technical expertise in the field of taxation who is empowered by the U.S. Department of the Treasury to represent taxpayers before all administrative levels of the Internal Revenue Service including audits, collections, and appeals. I am required to abide by the provisions of the Department of Treasury’s Circular 230, which among other things binds me to a strict Code of Ethics and Rules of Professional Conduct. 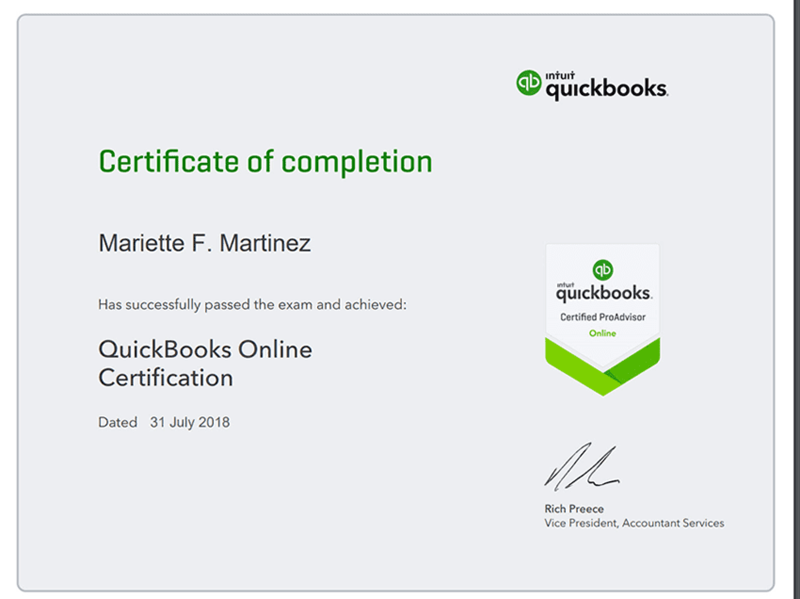 I have been working with Intuit’s accounting & tax products for over two decades and I have worked with several industries including: construction, contractors, professional services, tech, real estate, restaurant, retail, wholesale, startups and freelancers/self-employed. I am a Financial Accountant, Tax Pro, Systems Strategist and Small Business Owner. My WHY that drives me everyday is the strong belief that no business should be left behind due to the lack of financial education and awareness. This blend of experience and passion allows for me to provide one-on-one business coaching, where we work to transform the small business owner into a stronger, more equipped small business manager. I coach these entrepreneurs to think bigger and dream bolder and share with them that through financial education, they will have a fighting chance towards financial freedom. I have an incredible passion for designing and delivering training that impact small business lives. I am an active member of the Intuit’s Trainer Writer Network. This network is one of Intuit’s training & educational communities of less than 200 Intuit experts worldwide, that allows professional trainers to reach thousands of business owners and accounting professionals through live and online learning opportunities. The time has finally come! 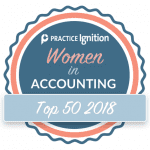 What better day than International Women’s Day 2019 to celebrate the outstanding contribution so many women have in the accounting industry! Today, we’d like to recognize 50 of the amazing women nominated by colleagues and friends for the work they do in their respective company and community. Go to blog post. Go to original blog post. Mariette Martinez, EA, transitioned from her career in accounting firms to opening her own practice, specializing in self-employed entrepreneurs. Learn how the ProAdvisor Program has transformed the way she works, learns, serves her clients and finds inspiration. Mariette is awesome. She’s regularly pushing the envelope and has already helped save over 400 SMBs! She’s a regular feature at many of the sessions at QBConnect, including a panel on building a niche practice moderated by our Jamie Shulman. She’s zeroed in on helping mommy-preneurs and delivering huge value for them. It’s a market she knows well because she’s a mommy-preneur herself!